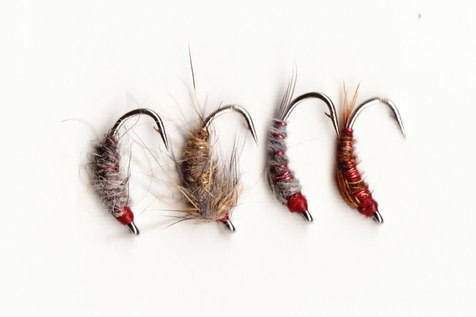 These selections make great presents as well as balanced sets to fill your own fly box. Happy to make a box for your local water - just ask. Caught three rainbows last year, the first for over 20 years! Forgot how nice a fish they are and super eating. 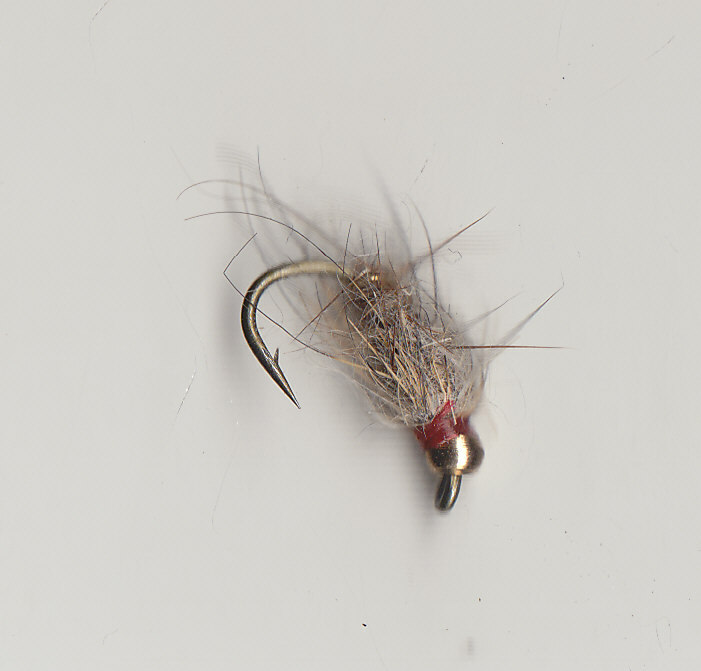 Tied on #10 Caddis hooks, lures do not always need large hooks to be effective. Bob Flies: Kill Devil, Kate Maclaren, Haul y Gwynt, Blue Zulu. All time classics included in this set plus a few forgotten ones! 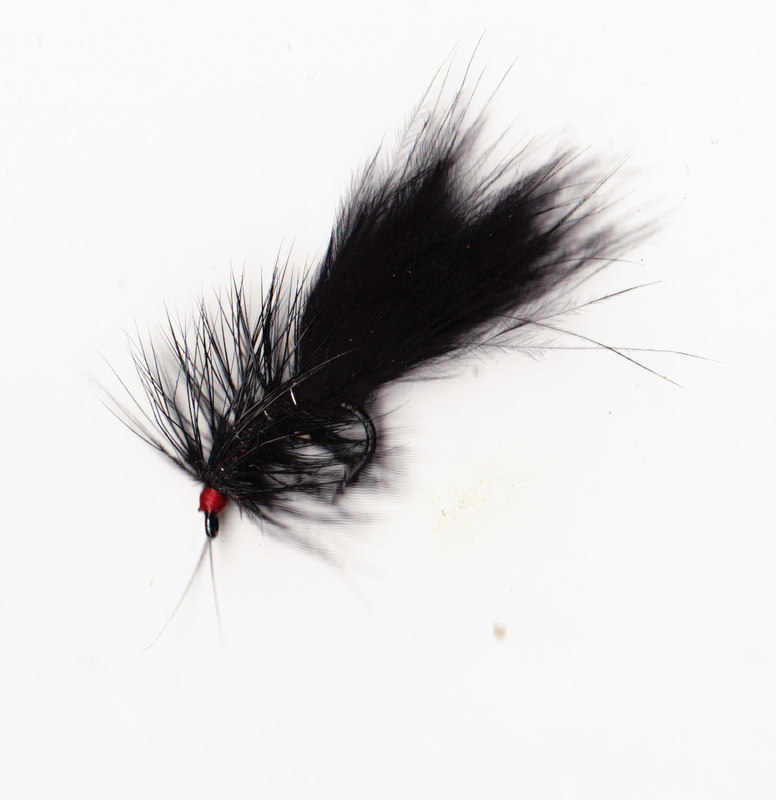 Grannom, Dark Needle, Black Spider, February Red, Dark Greenwell. 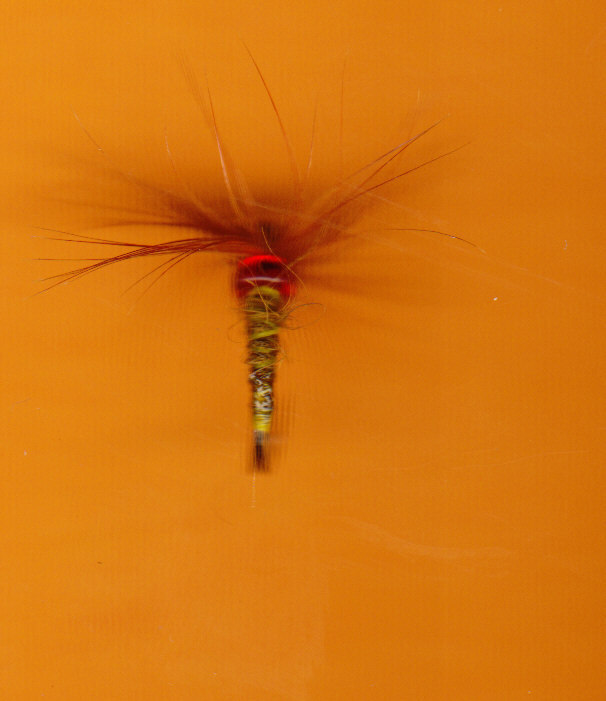 Leaded Shrimp, Pheasant Tail Pupa. 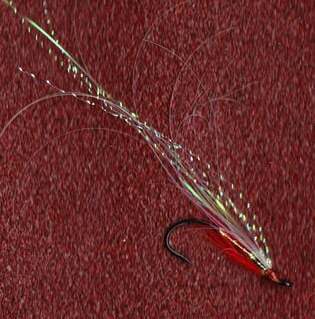 Remember all beaded flies are heavier than standard leaded. 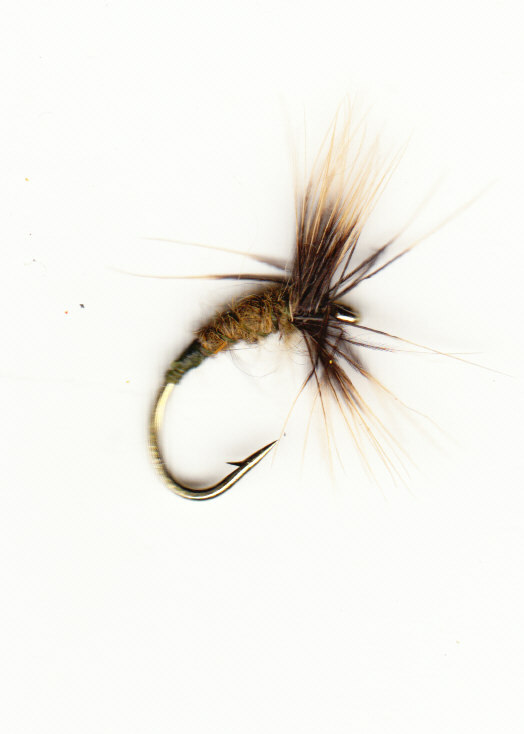 GB Hares Ear, GB Killer Bug, GB Stonefly Nymph, GB White Larva. 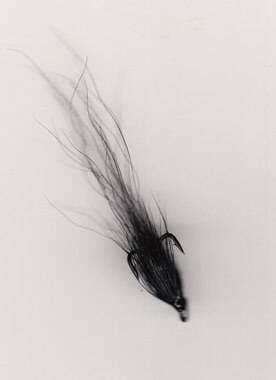 Zero Elver, Whitebait, Zero Muddler, GB White Larva, Killer Bug. The bug patterns tempt fish when larger tyings fail. Mini Gunn, Wee Elver, All Black, Flamethrower. Light hooks that can be cast using single handed 10/11ft rods and light lines. 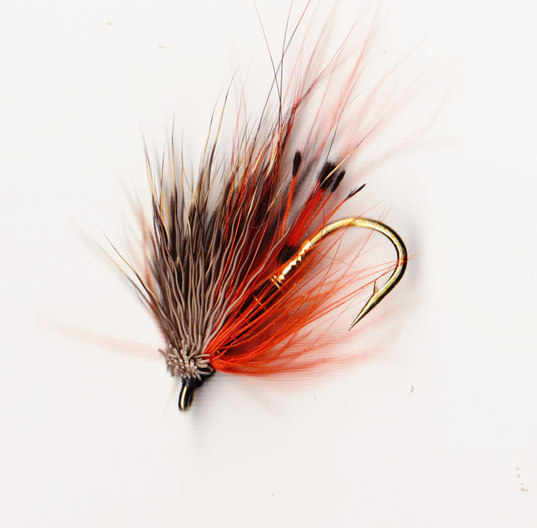 Use these on loch or river to tempt wild brown trout (Rainbows like them too!). Outsize patterns for any large preditor. 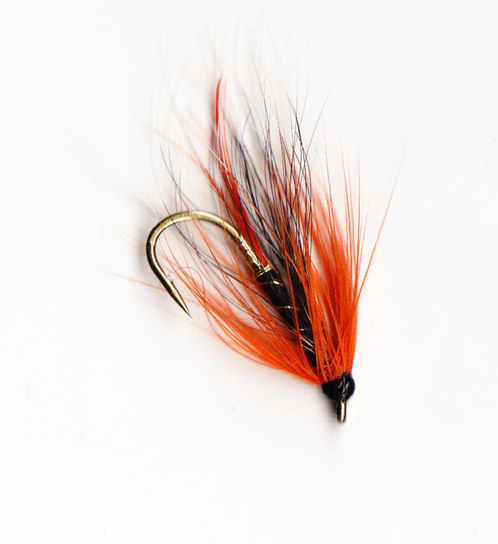 Tied on hooks that are light to cast but strong enough to land double figure fish. Use these for off the rocks and other deep water marks. Bass and Pollack are the target fish but expect anything to grab hold! 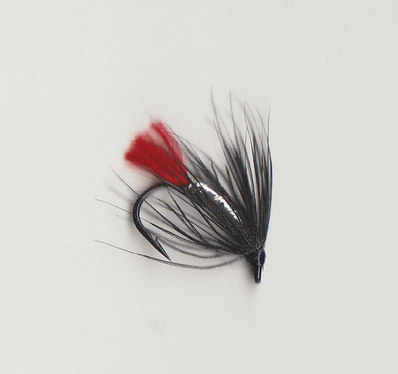 These are useful on river or loch for Sea/Brown Trout and Salmon. 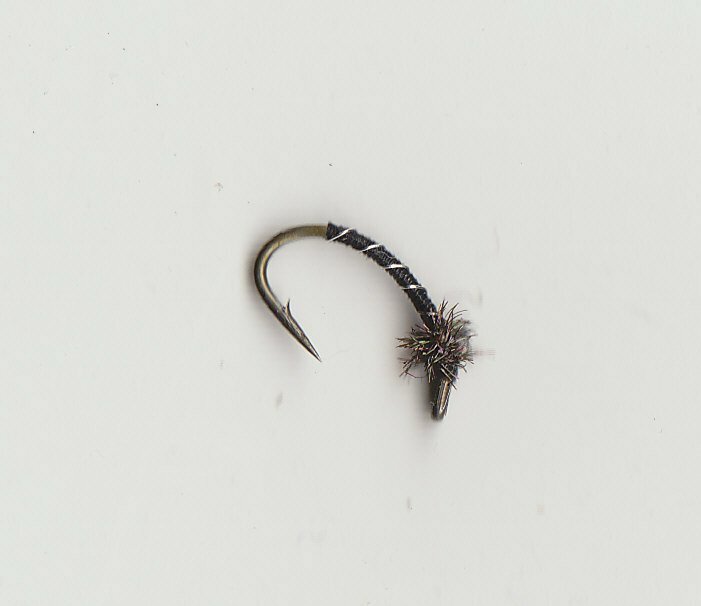 Use on the point with wetflies on droppers, the larger hook anchors the cast a good tactic in fast water or in a big wave. 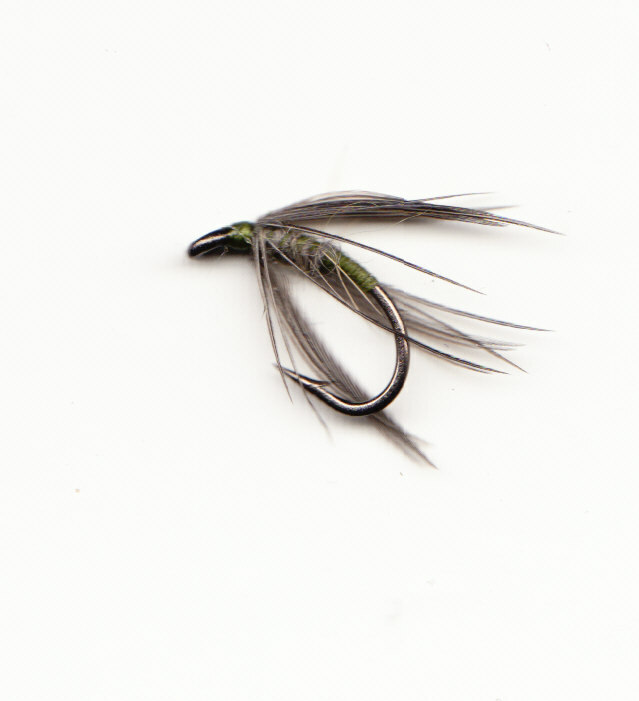 A single fly fished on a still sea trout pool is always worth a cast, especially as the light goes. 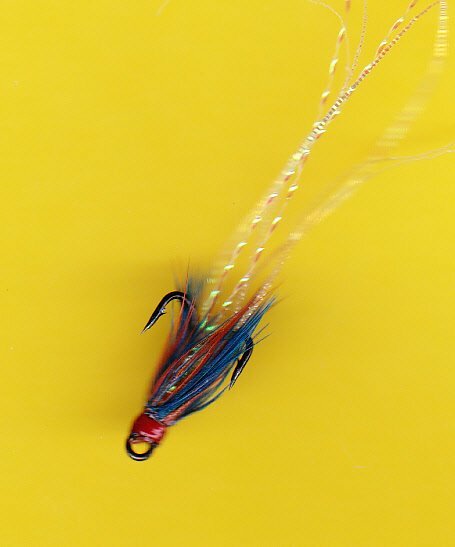 They work well in saltwater for any feeding fish from Mackerel to Sea Trout. 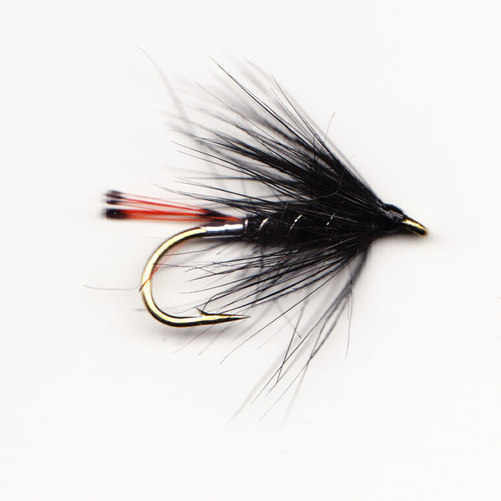 Big Wetfly Selection (1) Stoats Tail, Black Pennel, Muddled Maclaren, Squirrel & Orange, Grandpa Cox's Minnow Fly, Orange Muddler. 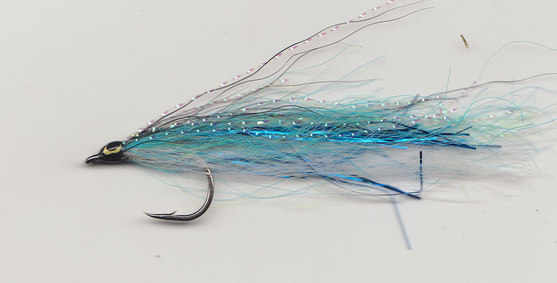 Sea Trout Selection (2) Teal, Blue & Silver, Stoats Tail, Elver Fly, Muddler Minnow, Medicine. Use these patterns when fish are feeding on or near the surface. 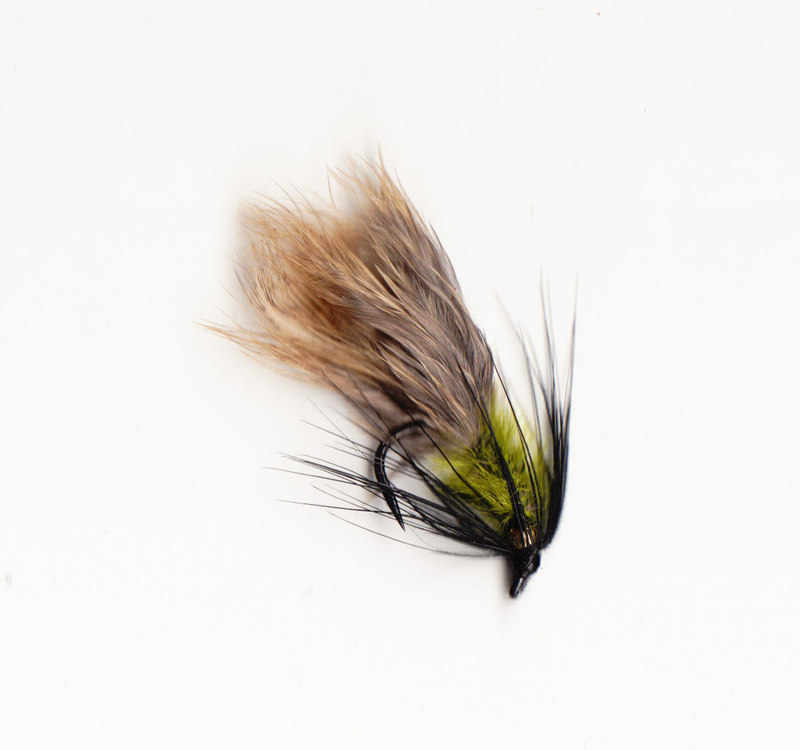 Emerger, Swimming Nymph/Pupa and Dryflies included. 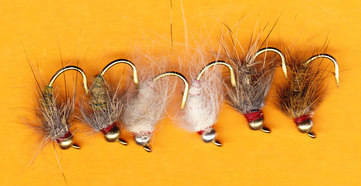 The Stillwater sets are tied on larger hooks than the River sets. 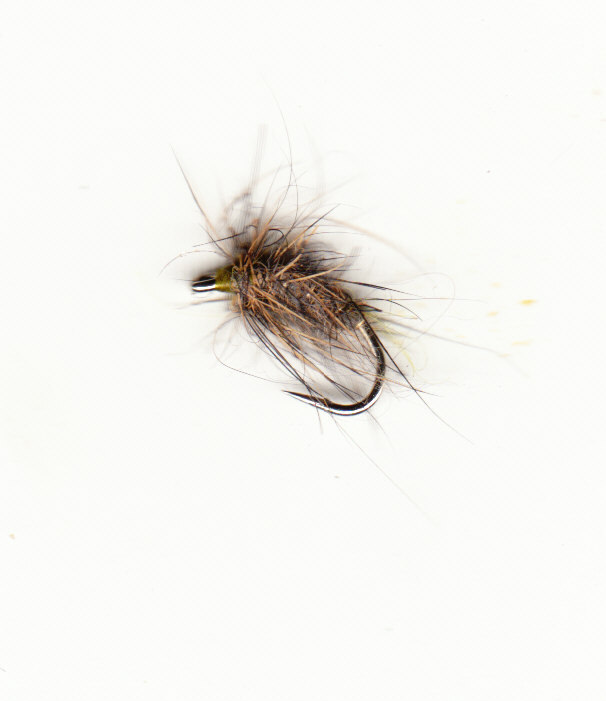 Dry Bump Tenkara, CDC Hares Ear, 'F' Fly, Bobs Bits, Unweighted Hares Ear, Buzzers. 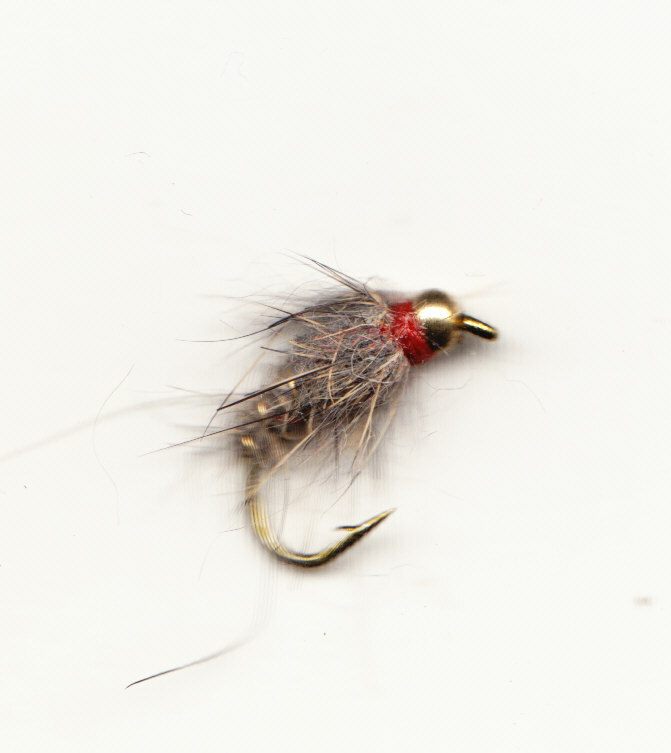 'F' Fly, Long Legged Gnat, Hares Ear, Olive Dun, Deer Caddis, Straggler Mayfly. 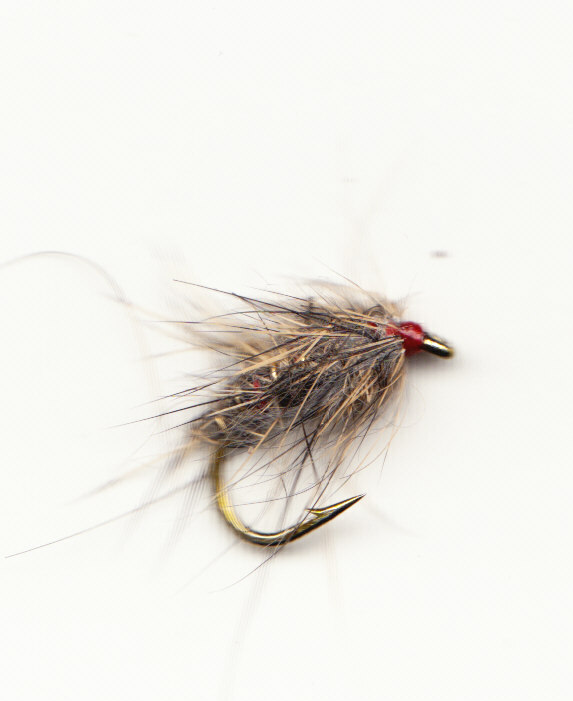 the smaller patterns will tempt fish that refuse larger ones, use as mini stalking bugs on fish that have seen everything else! 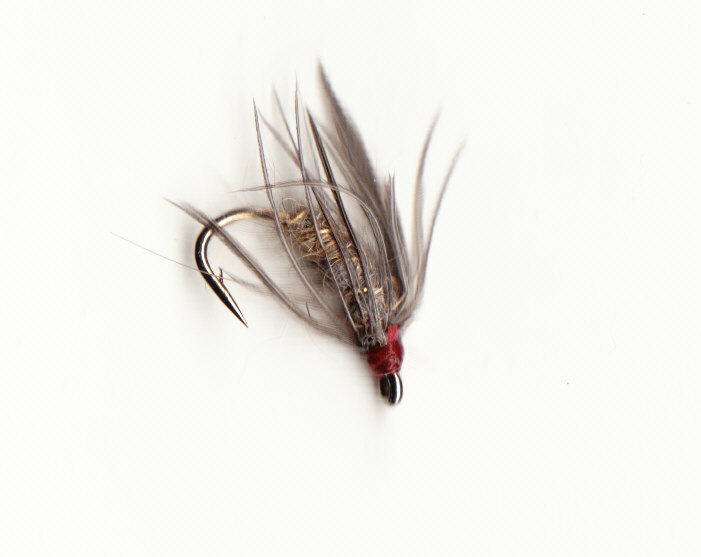 Goldbead and leaded flies included, remember that goldbead patterns are heavier than standard leaded. 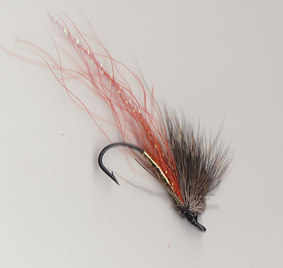 Stoats Tail, The New Elver Fly, Orange Shrimp. New old ideas from the East! 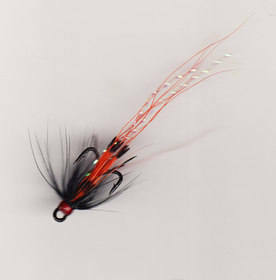 Free line these flies with a 4m pole or specialist Tenkara rod - more than just good fun. 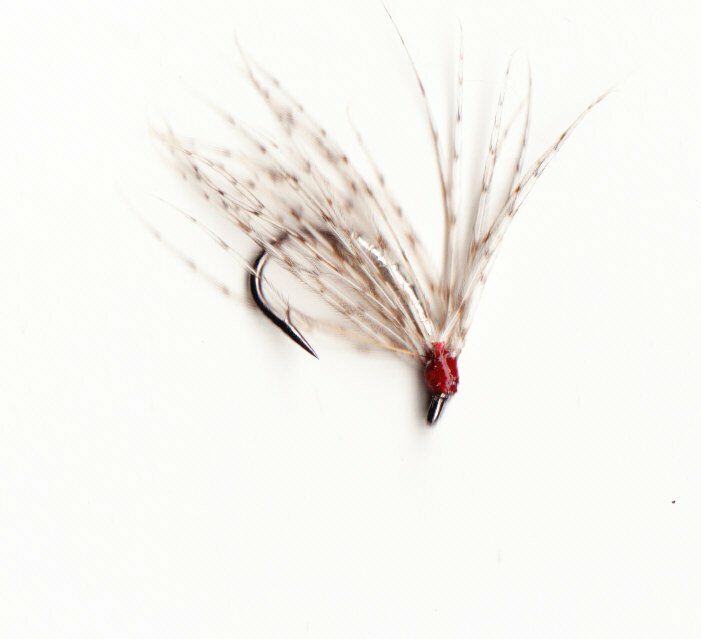 Dry 'Bump' Tenkara, Dry CDC Tenkara, Redbead Spider, Greenbead Spider, Partridge Spiders, Dun Spiders. Weighted patterns to try on any running water. Remember the Goldbead tyings include lead so are heavier than the leaded ones. 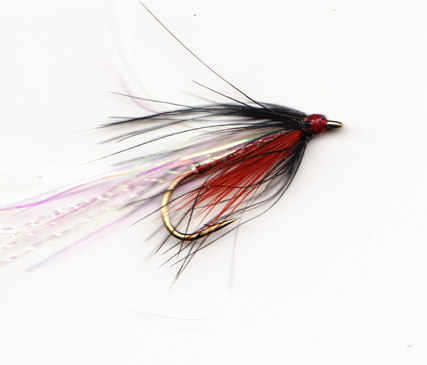 Try fishing two flies on a leader with 12" between pint and dropper, the combined weight of the flies help to get deeper and stay deep as the flies drift with the current. 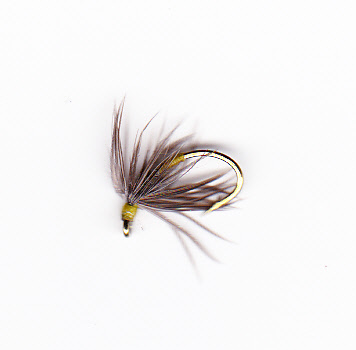 Goldbead Hares Ear, Goldbead Stonefly, Goldbead Mayfly Nymph, Goldbead Killer Bug. 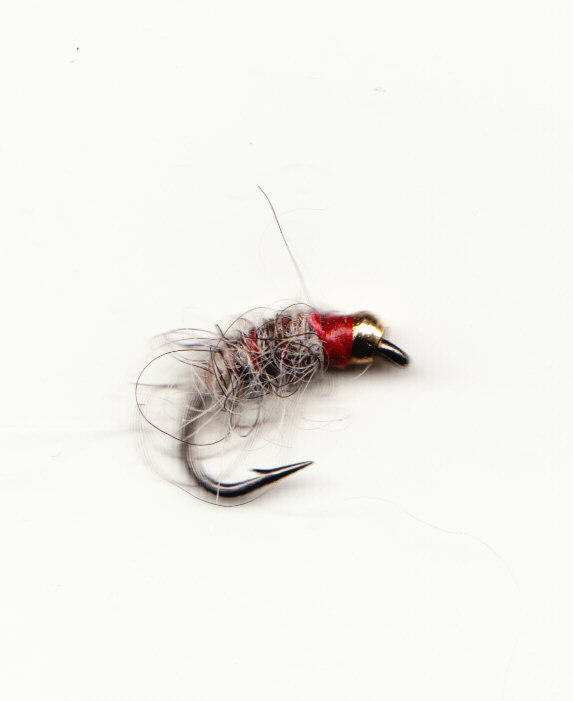 Leaded Hares Ear, Leaded Blae & Harelug, Leaded Killer Bug, Leaded Pink Larva. 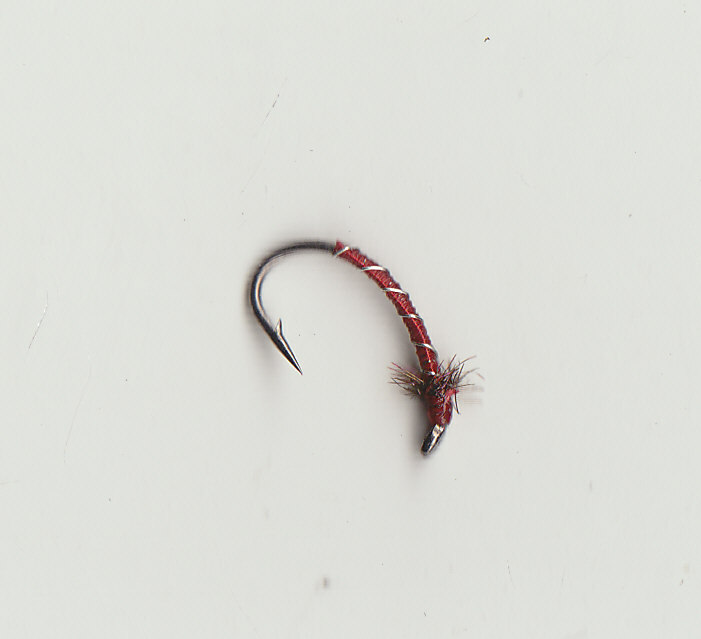 Fish on the point with spiders on droppers a good way to anchor and stretch the cast or in teams of two to fish deep, always worth trying when fish are not rising.